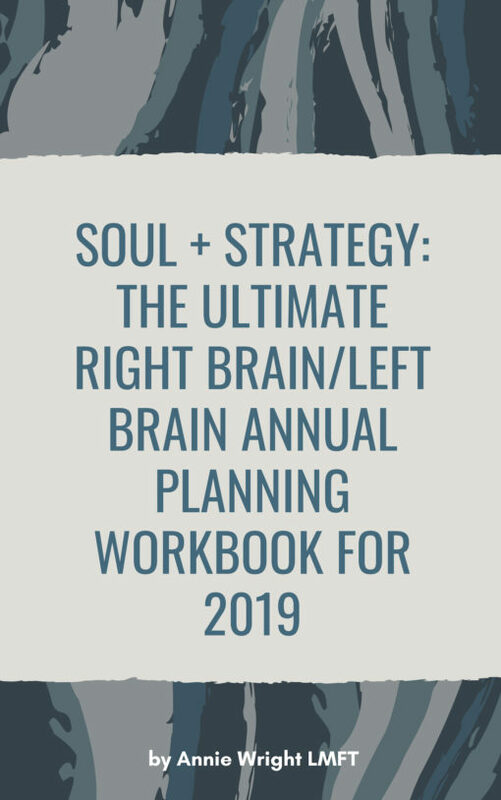 The ultimate right brain/left brain annual goal planner. Designed by a licensed psychotherapist who also happens to be a successful entrepreneur and former nonprofit executive, this planner harnesses the right and left side of your brain by combining soulful, deep personal inquiry with a solid, signature downloadable tool and step-by-step instructions for how to make your most authentic dreams and goals a practical, actionable reality week by week in 2019. What I appreciated the most is that this book actually contains a tool to help break down big goals into manageable projects that I can map out across the year. The tool was a little overwhelming at first but I think that’s because I’m not much of a planner! If I can use it consistently, I think it’ll be a game changer.